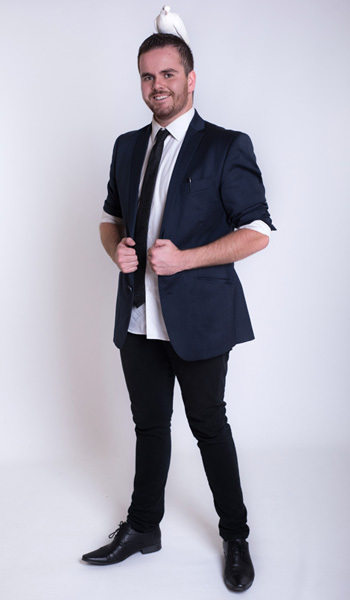 Mike has a range of shows to suit many different public and private events that are GUARANTEED to entertain your guests! When making an enquiry please provide as much information as possible and we can provide you with the best option for your specific event, this can be a large stage performance, a fun comedy magic show, roving magic or even a combination of the above! We are so sure your guests will LOVE the show Mike provides that we personally guarantee the overwhelming majority of the audience will enjoy the show! If not, there will be NO CHARGE!